Tarun Gupta April 27th, 2018 Social Media Marketing no comments. 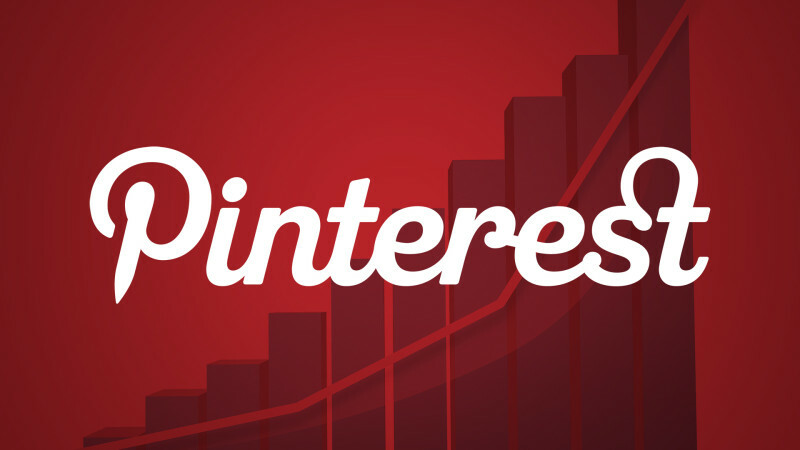 Very soon you will be able to see a significant change to be introduced to Pinterest business profiles. 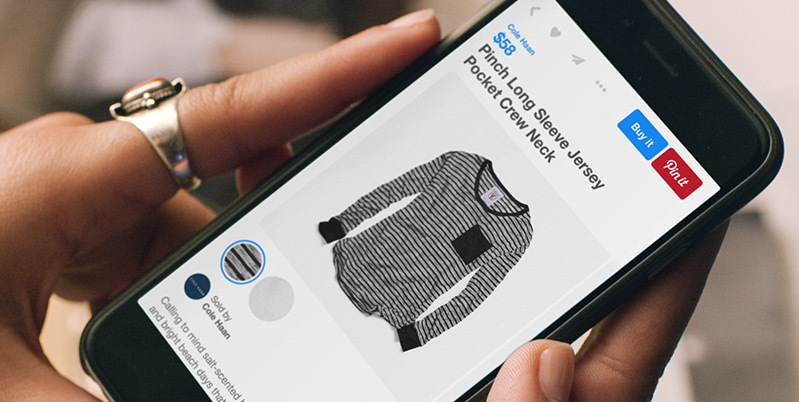 Now onwards, Pinterest will display total number of monthly viewers on business profiles. Moreover, the stats won’t be limited to the Pinterest business profile administrators but will be visible to everyone. As update goes live, users will be able to see the total number of people who saw the business’s pins within the last 30 days. The step is being seen as Pinterest’s effort to strike down the menace of fake followers count. One may manage to buy fake followers, but actual views are harder to fake. On the other hand, views can technically be bought by promoting pins. 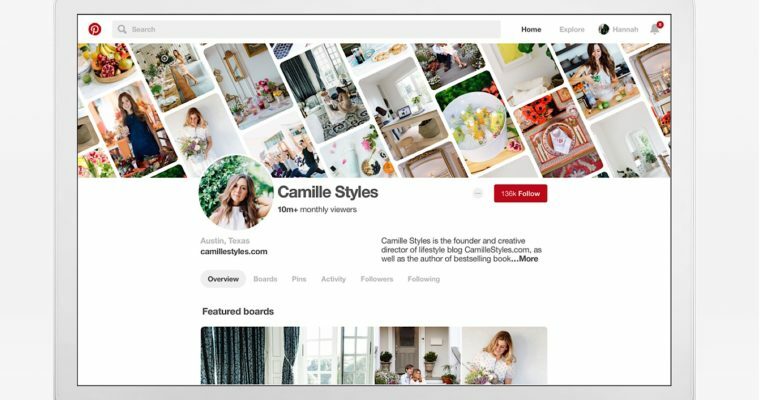 In addition to the update, Pinterest will now allow business profiles to add dynamic cover images. 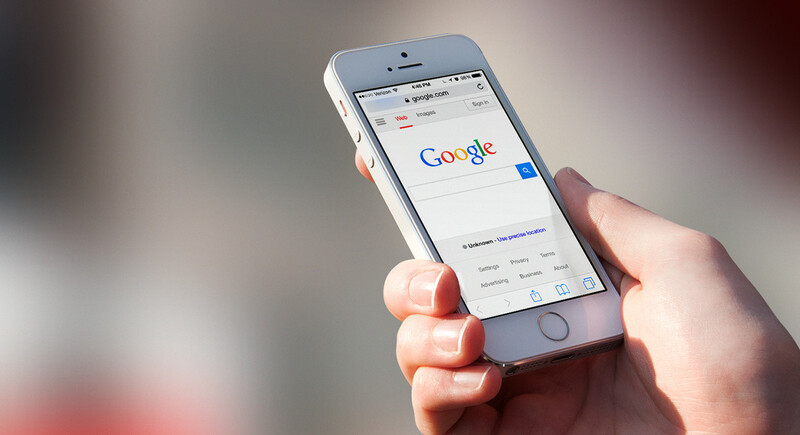 Furthermore, businesses will now be able to highlight the content they want their users to see first. The content could be individual pins or entire boards.